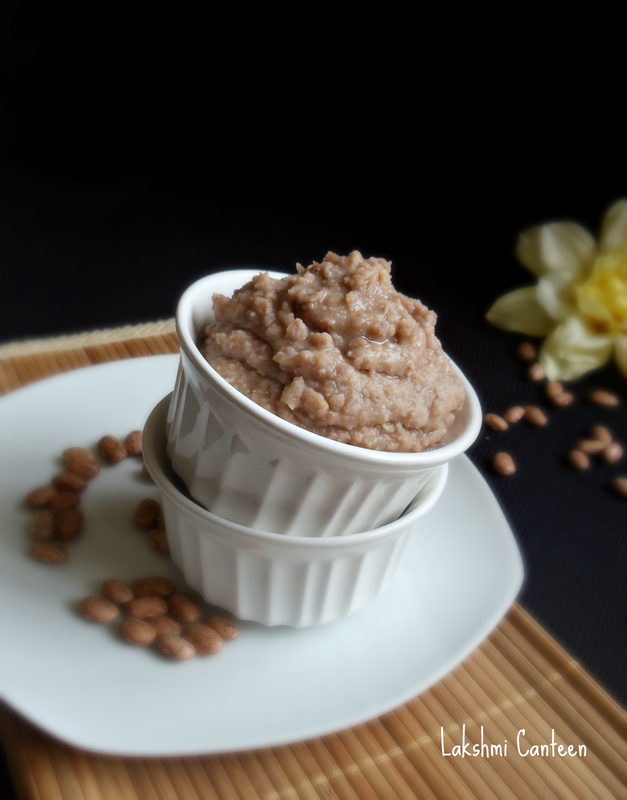 Ginger Garlic Paste comes handy when you cook North Indian dishes on a daily basis. 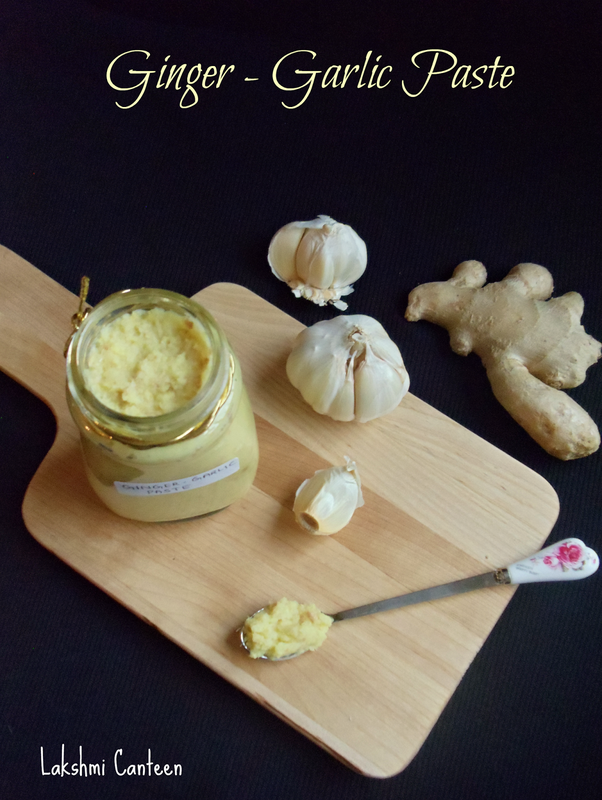 Until few months back, I never made ginger garlic paste in bulk. 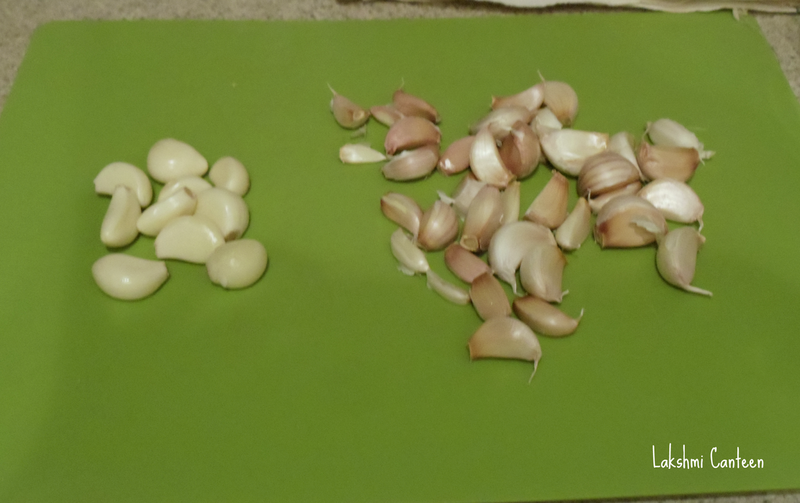 I would always use fresh grated ginger and garlic in my dishes. 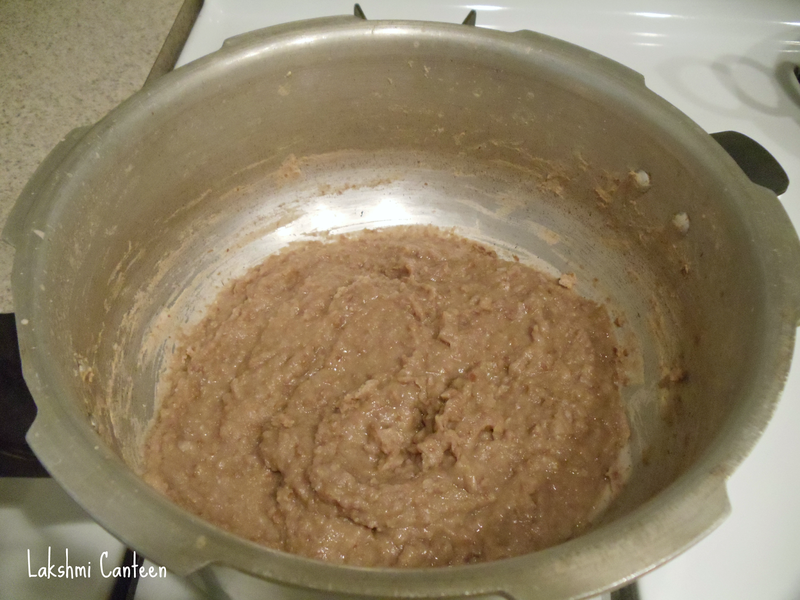 But I made this paste once in bulk, for my husband so that it will be of some help when I am away from home. After that even I got used to using it and use it regularly and quite happy with it. 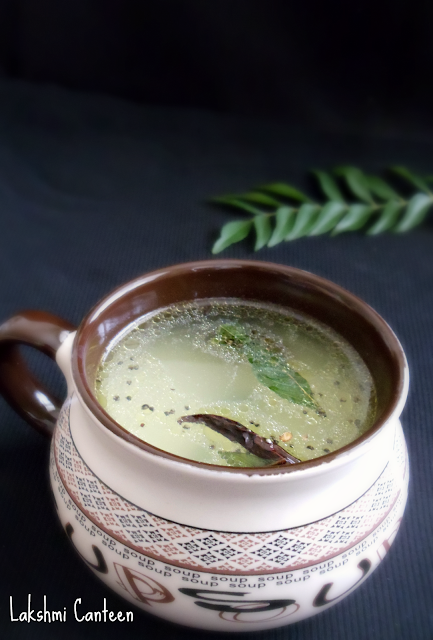 Do try making it and I am sure it will be of great help for busy days! I promise it is much better than the store bought ones which has preservatives. 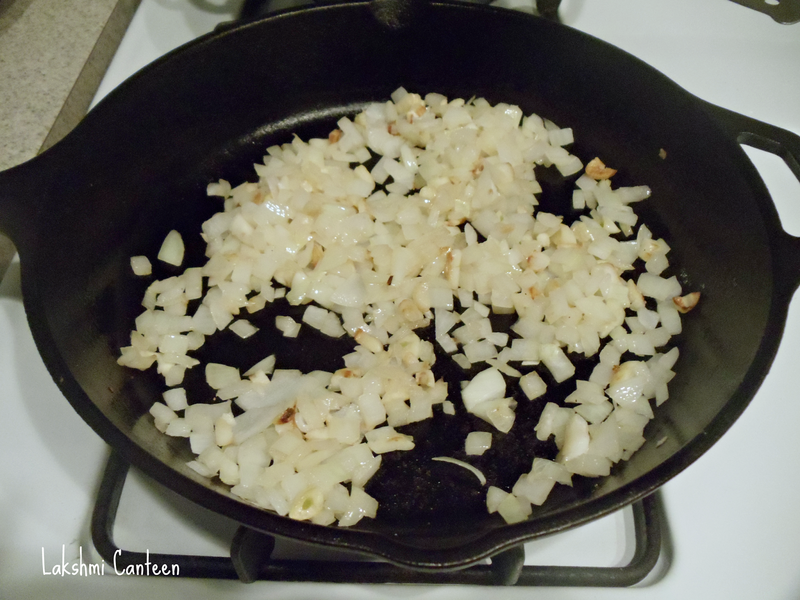 Peel the garlic and set it aside. 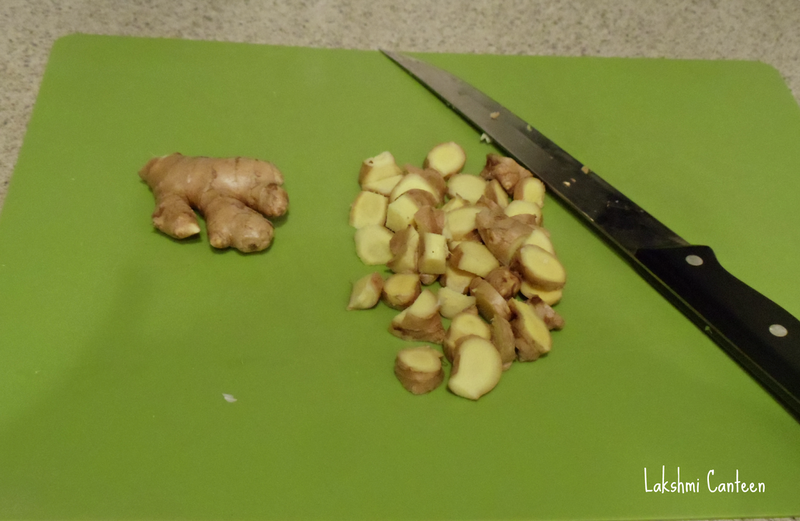 Now wash and scrub the ginger. Then tap it dry with a paper towel or kitchen towel. 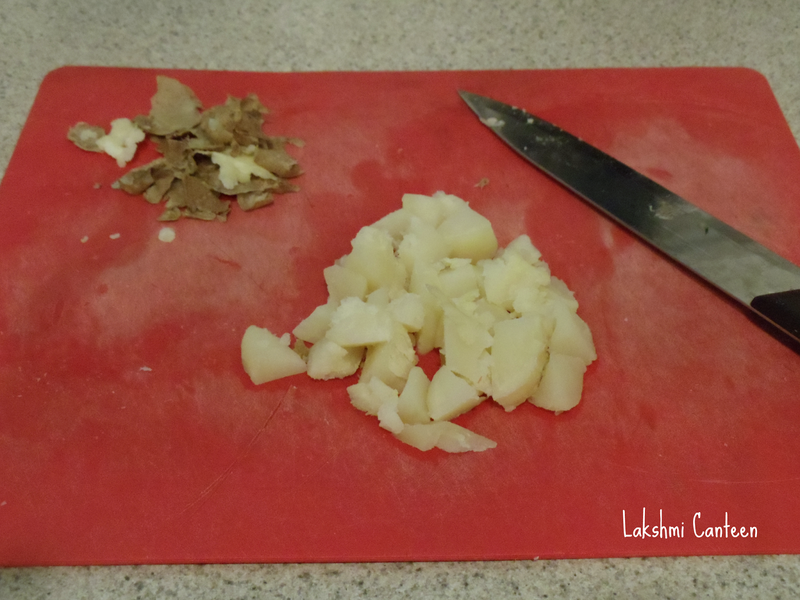 Once it is completely dry, chop it into small pieces. Now take the salt in a small pan and dry roast it until it changes its color slightly. Then turn off the heat and allow it to cool completely. 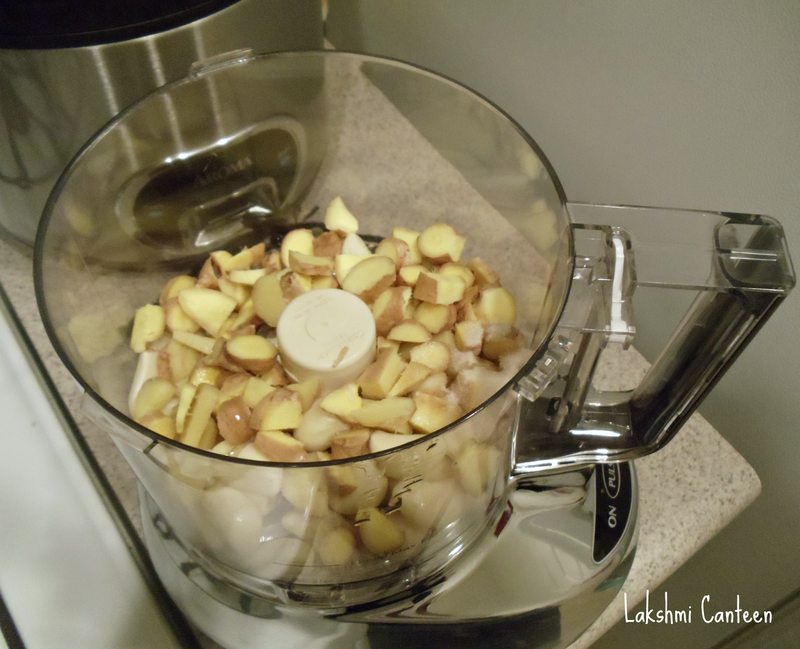 Now add ginger, garlic, salt and 1 Tbsp of oil in a food processor or blender jar. 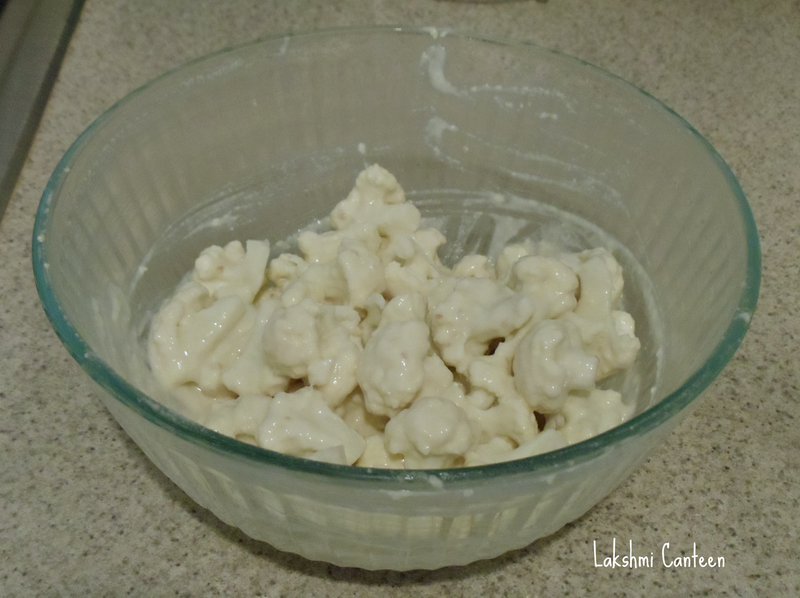 Then process it until you get a paste (I like to have some texture and not a complete paste. 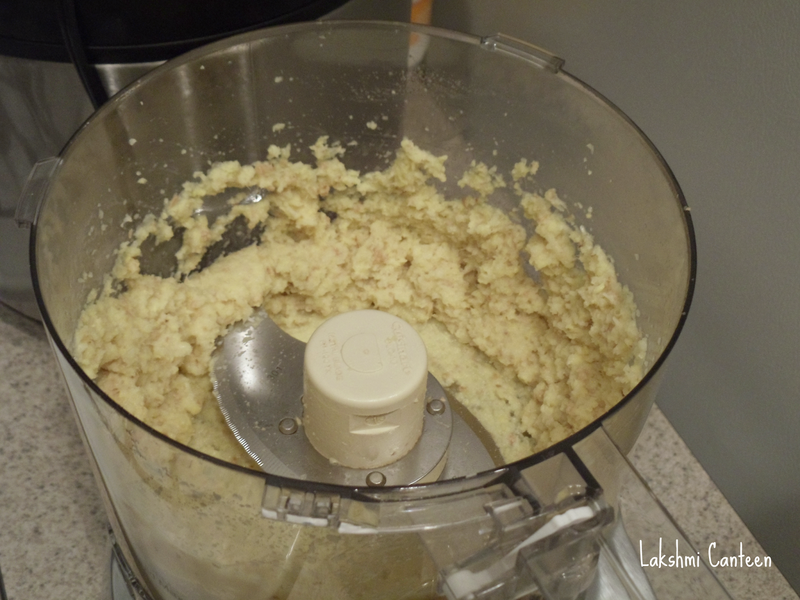 Hence I make it in a food processor). Once done, transfer it into a clean dry glass bowl. 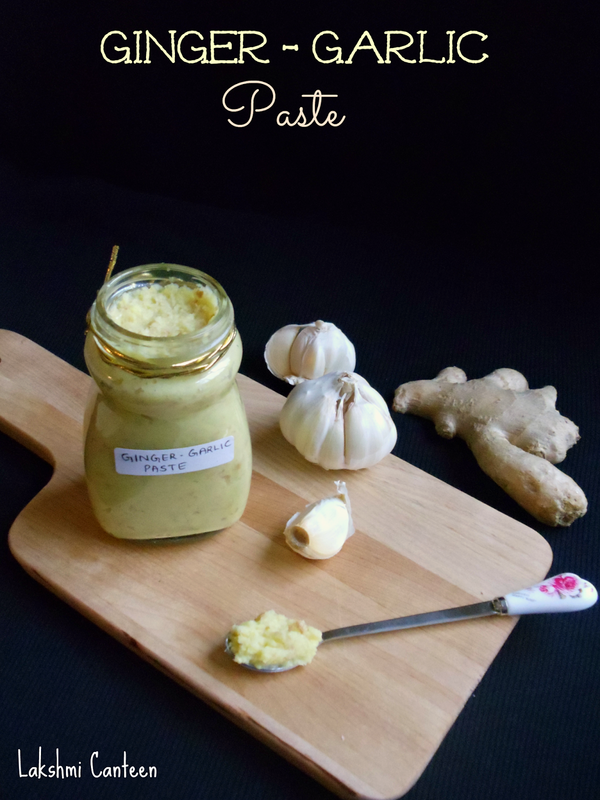 Ginger - Garlic Paste is ready!! Store it in the refrigerator. It stays good upto three months. Notes: For best results store the paste in the coldest region of your refrigerator (not in the door). Use clean , dry spoon every single time. 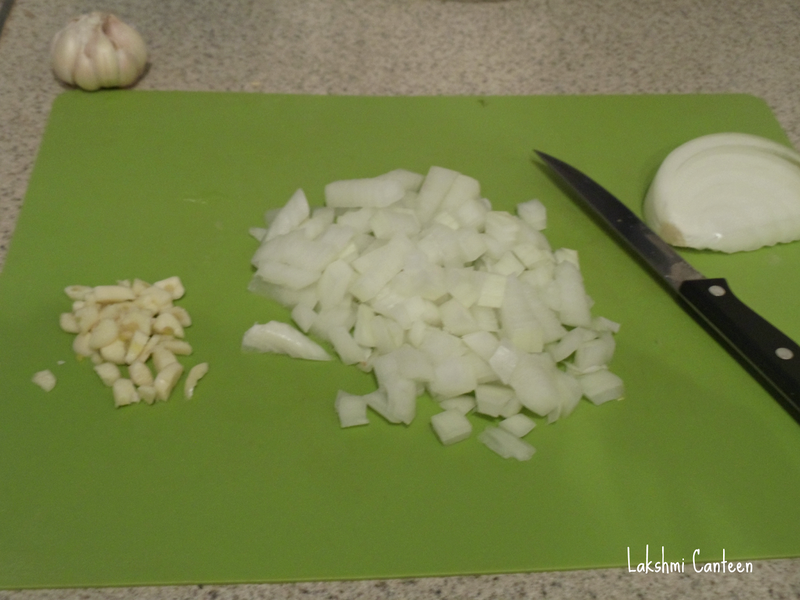 You can also vary the quantities of ginger and garlic. 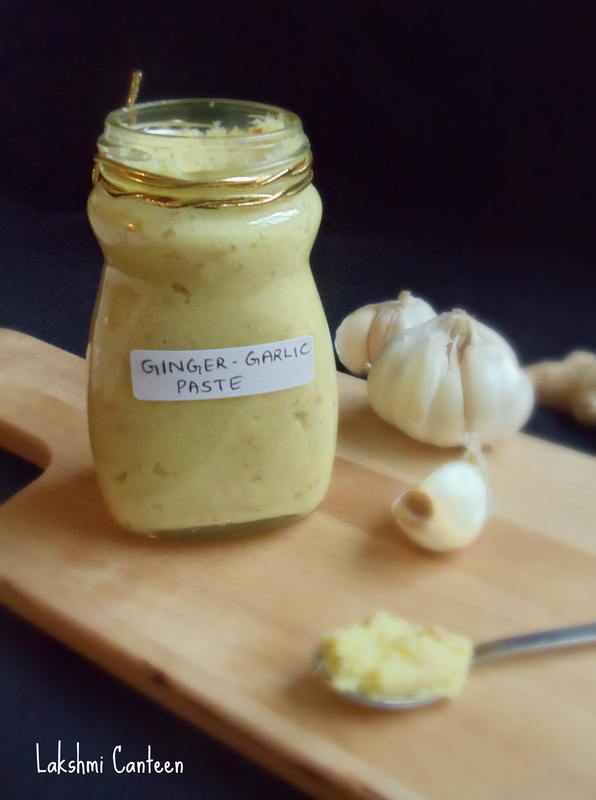 If you like more ginger then add 1 1/4 cup of ginger and 3/4 cup of garlic (or 1 1/4 cup of garlic and 3/4 cup of ginger). Don't add water while grinding. Use only oil. If water is used, then the paste doesn't last longer. 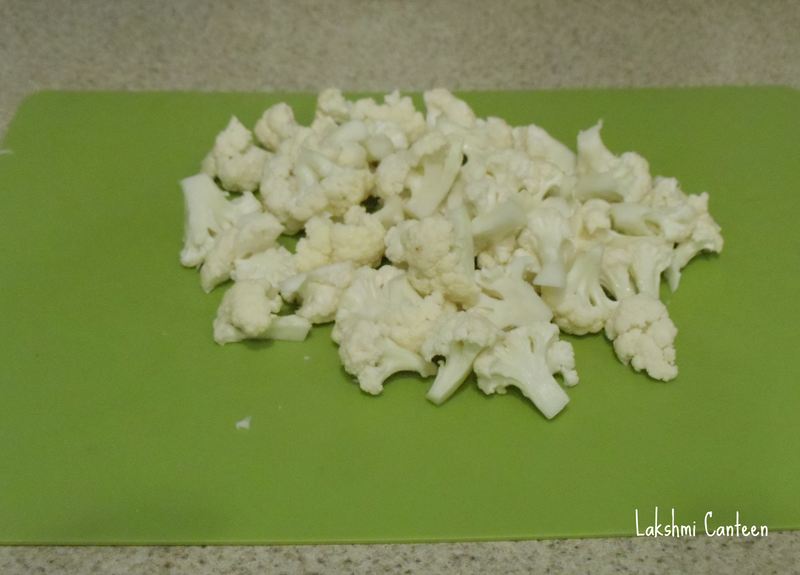 You can also freeze the paste in ice cube trays (I have not tried this method). 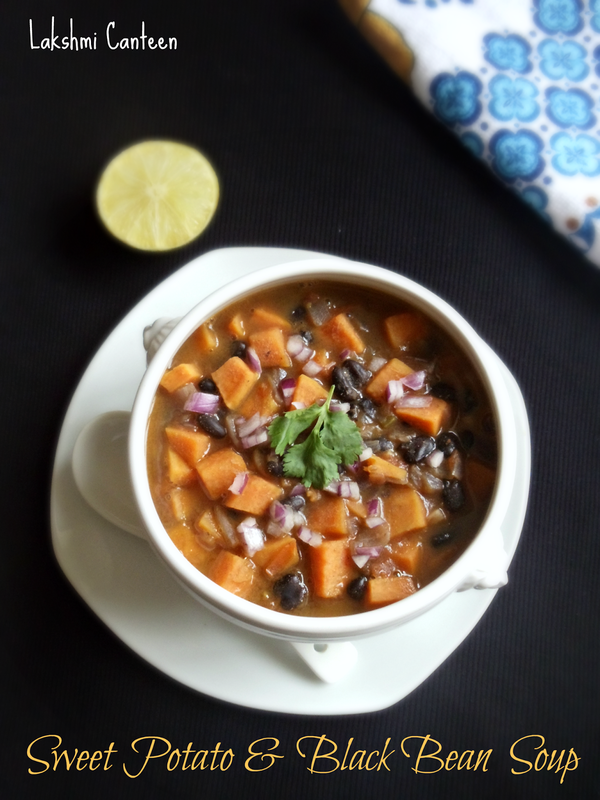 Sweet Potato and Black Bean Soup is a recent try in my kitchen. 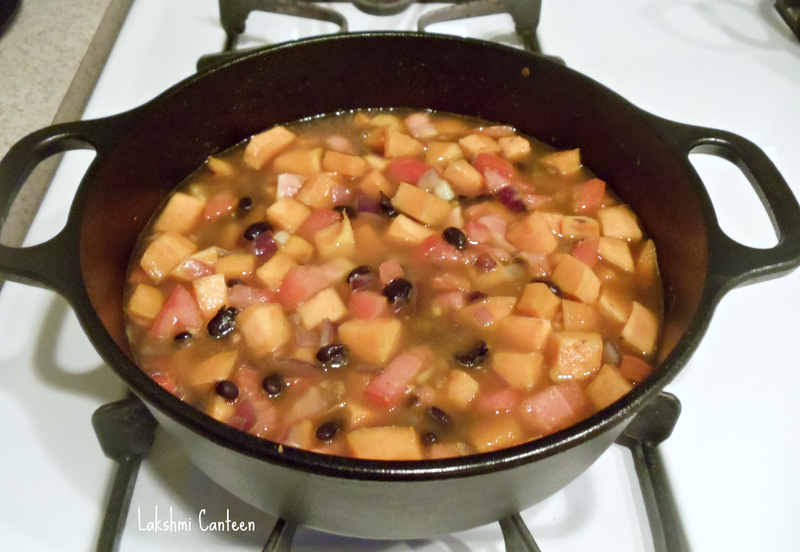 Few months back I came across this recipe and wanted to give it a try in the Fall season. 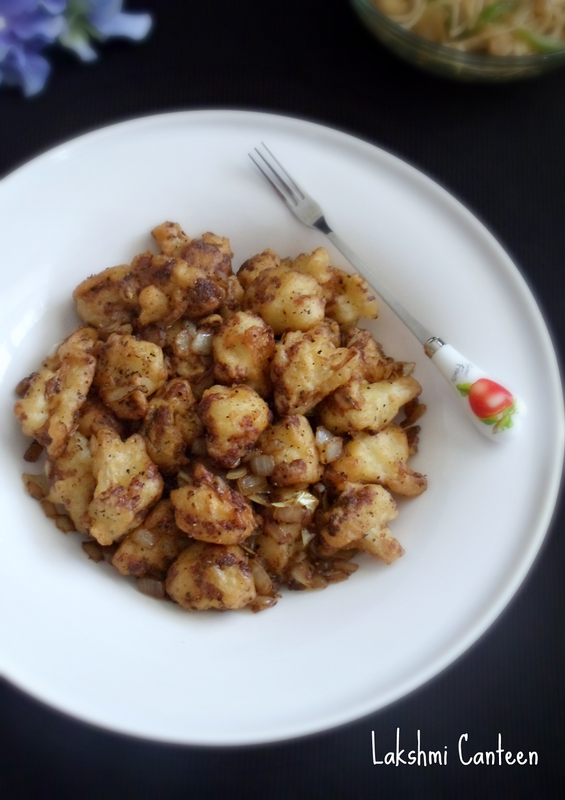 I tried making it few days back with variations to suit our taste buds. 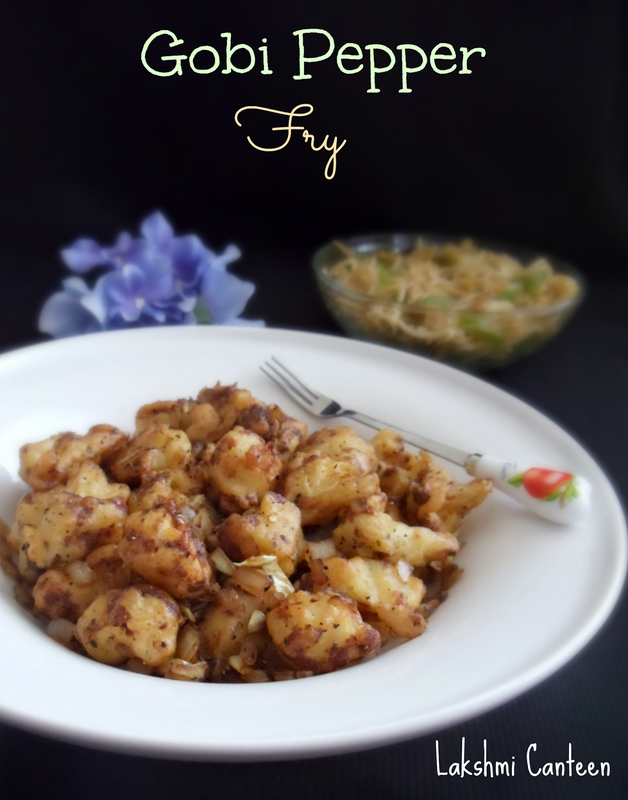 It turned out very yummy and hence I made it again so that I can share the recipe. 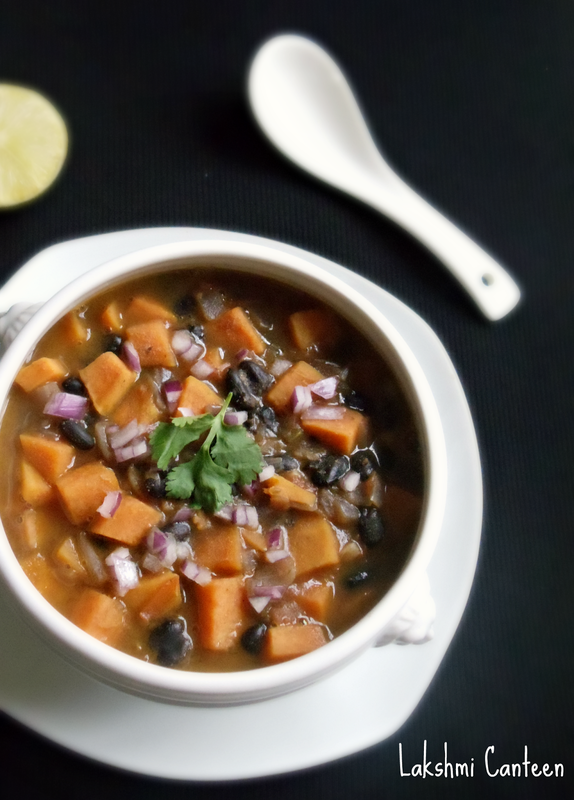 Do try making it and you will be surprised as to how sweet potato pairs so well with black beans. 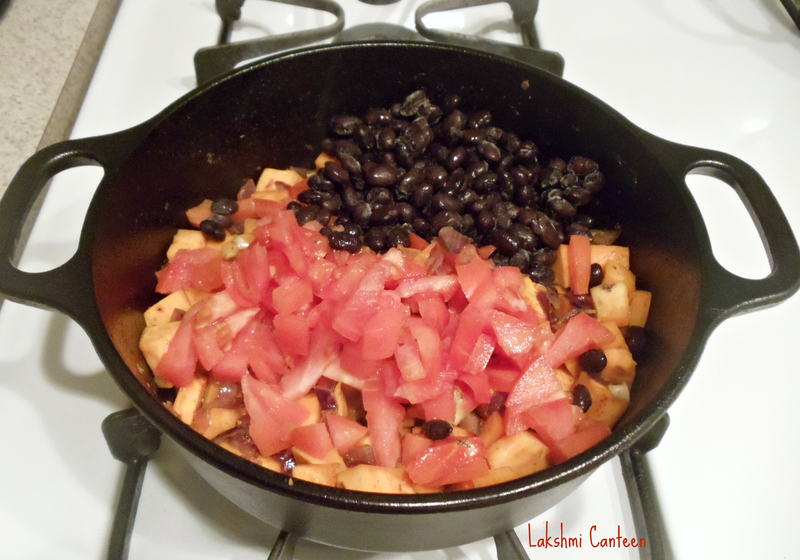 In my upcoming posts I will also share recipes of tacos and quesadillas using sweet potato and black beans. Wash and peel the sweet potato. Chop them into small cubes. 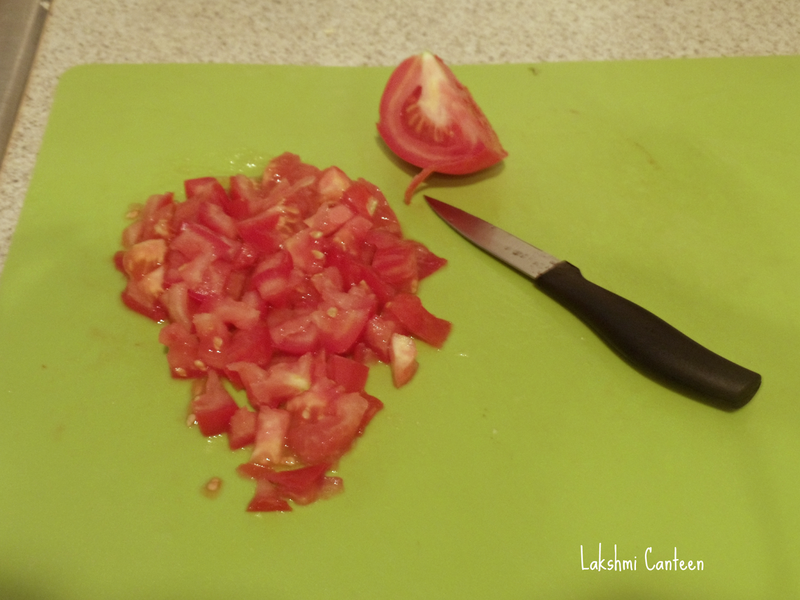 Then chop the onion, garlic, tomato and jalapeño. Now heat oil in a small pot. 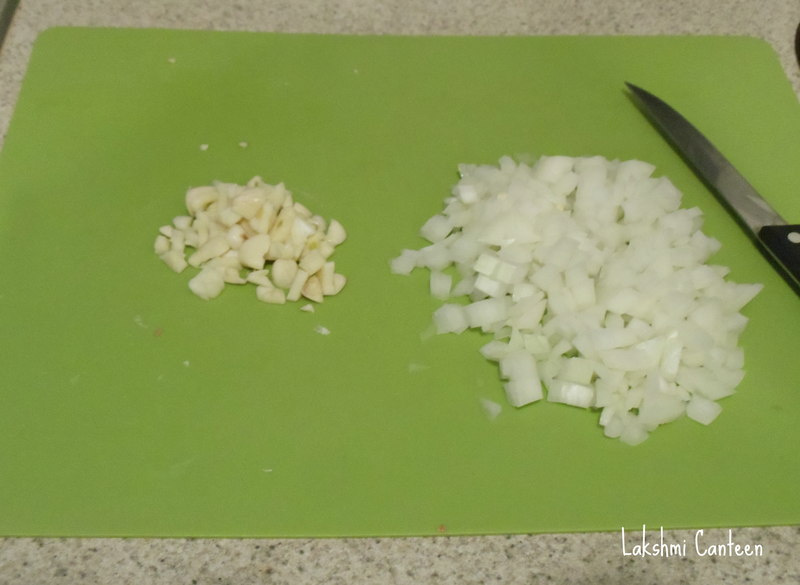 Then add chopped onion, chopped garlic and jalapeño. Fry until the onion turns transparent. 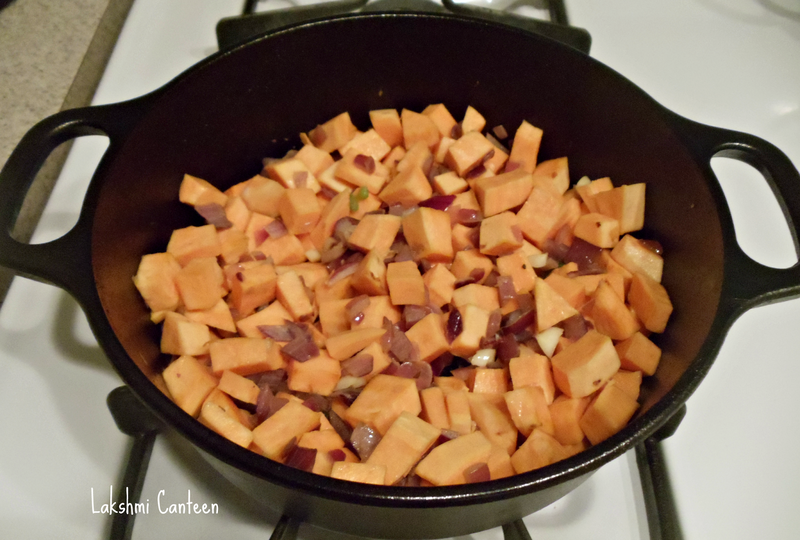 Then add in the sweet potato cubes and fry it for 2-3 minutes. Then add in red chilli powder, cumin powder, salt and pepper. 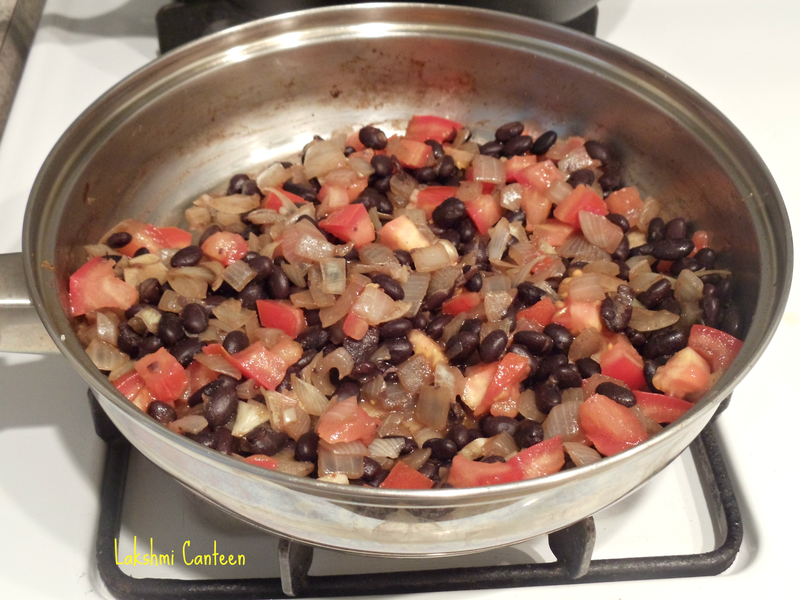 Mix it and after a minute add in chopped tomato and cooked/canned black beans. Mix and add sufficient water (or vegetable broth). 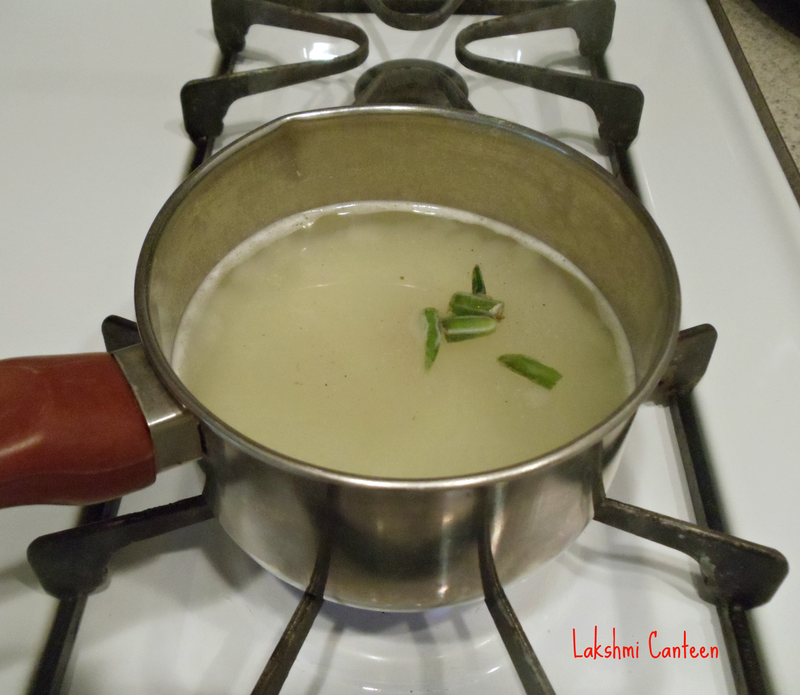 Bring it to a boil and close it with a lid. Let it cook for 10- 15 minutes or until the sweet potato cubes are cooked (add more water or broth to get the desired consistency of the soup). Then turn off the heat. 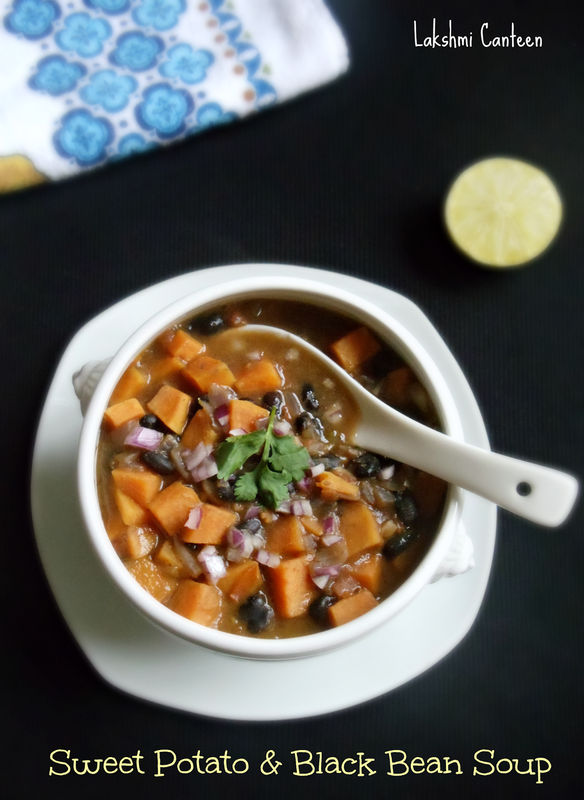 Sweet Potato & Black Bean Soup is ready!! Serve it hot. 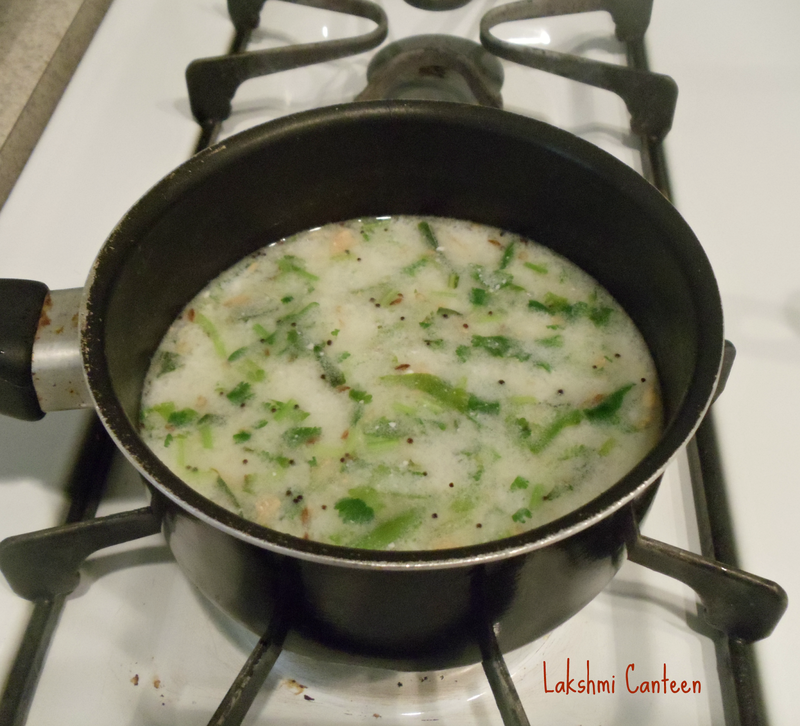 Garnish it with chopped onion, cilantro, lime juice or any thing your heart desires. This serves two people generously. 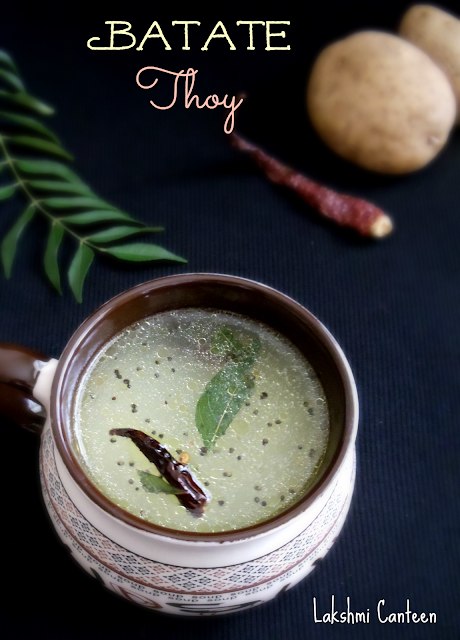 Batate Thoy is a simple Konkani dish which makes a good accompaniment to rice. Few days back, I mentioned about this dish to my mother. 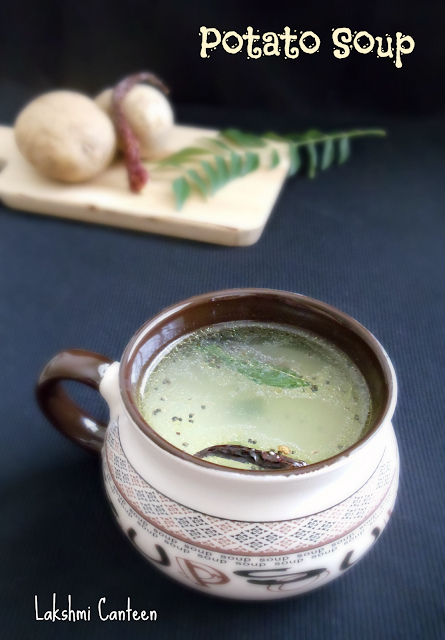 She told me the recipe for it and it matched with the recipe I read in a cook book written by Jaya V Shenoy. She told me that her mother used to make it regularly. But I don't remember my mother making it. So I tried it and it did turn out tasty. 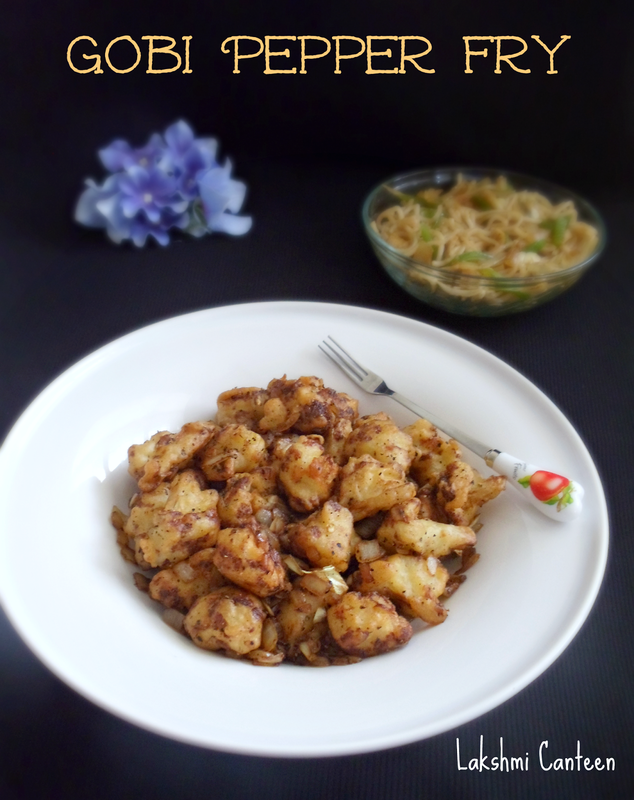 The recipe requires only few ingredients and is very simple to put together. 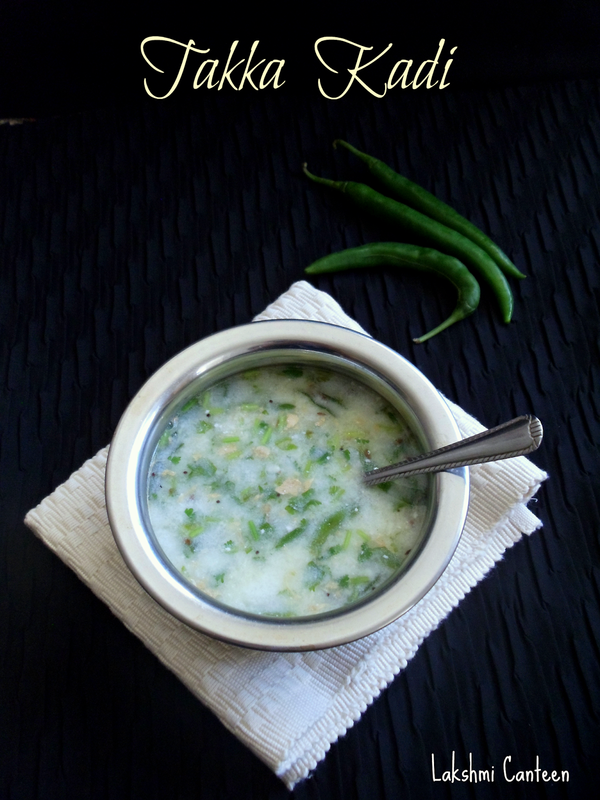 It can be a quick fix for lunch/dinner on lazy days. Do try it and enjoy! Wash the potato and cook it whole in a microwave or on stove top. Once done allow it to cool slightly. Then remove the peel and chop into small cubes. Now transfer the potato cubes in a saucepan containing a cup of water. Mash the potato pieces using your hands. 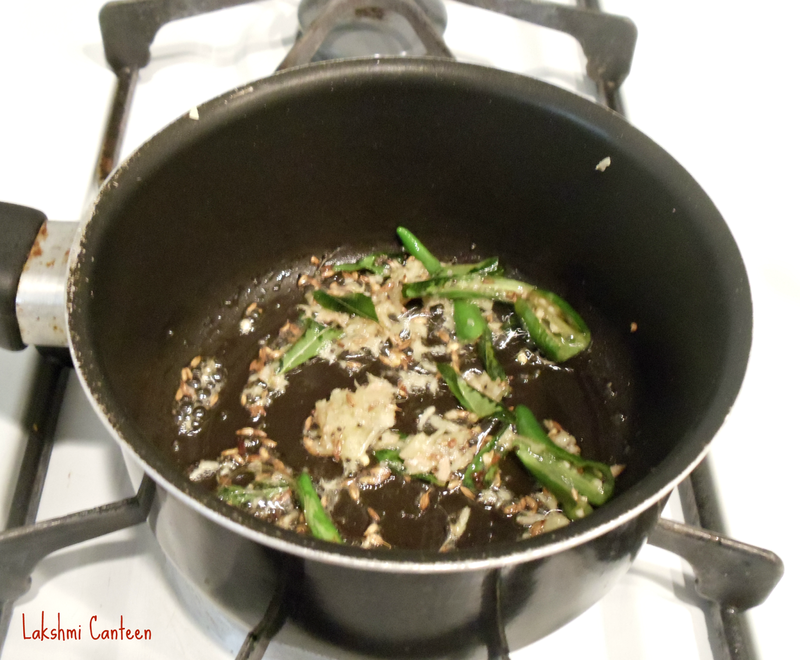 Then add green chilli pieces, asafoetida and salt. Mix it and start heating the mixture. 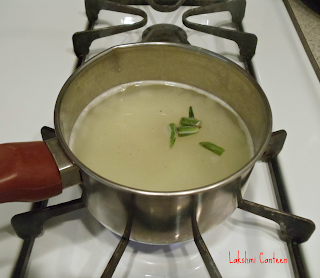 Once it comes to a boil, continue heating for 3-4 minutes. Then turn off the heat and add the seasoning. 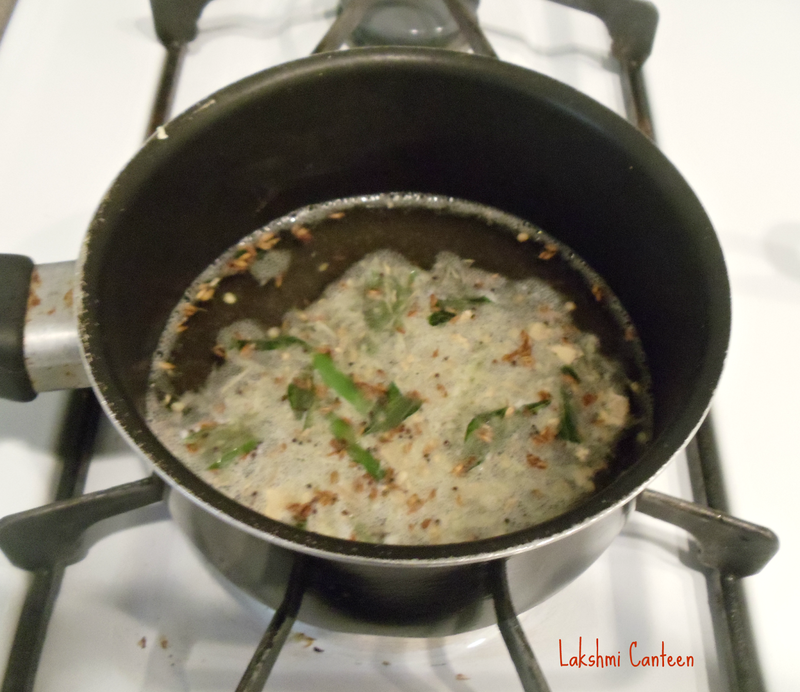 For seasoning - Heat oil. Once hot add mustard seeds. After it pops, add broken red chilli and curry leaves. Fry for few seconds and turn off the heat. Add this to the potato mixture. Mix well. Batate Thoy is ready!! 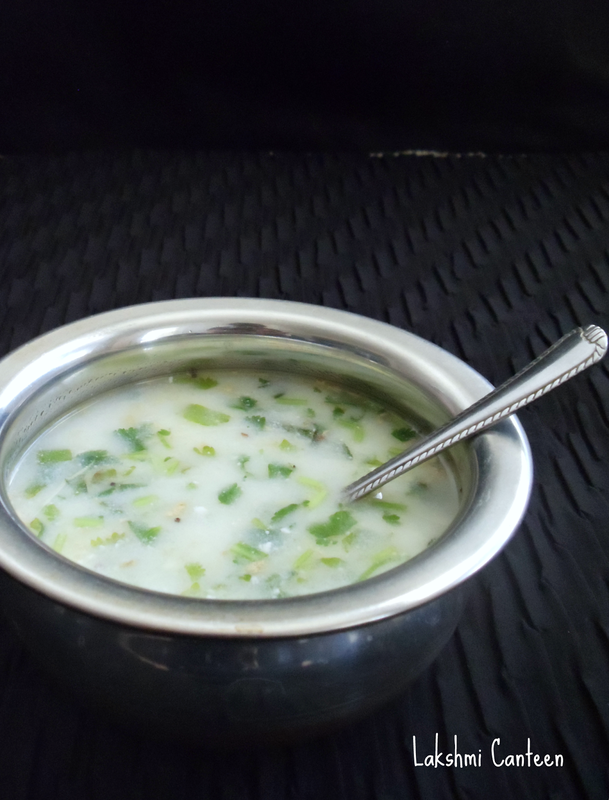 Serve it hot along with white rice and a spicy curry of your choice. Above measurement serves two people. 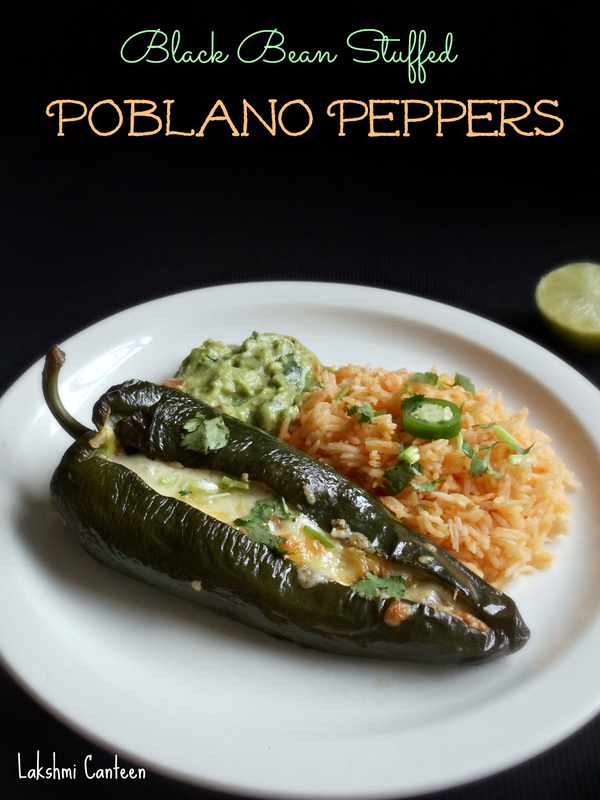 Black Bean Stuffed Poblano Peppers is one of our recent favorite Mexican dish. Few months back I came across this recipe and tried it by making variations to suit our taste buds. 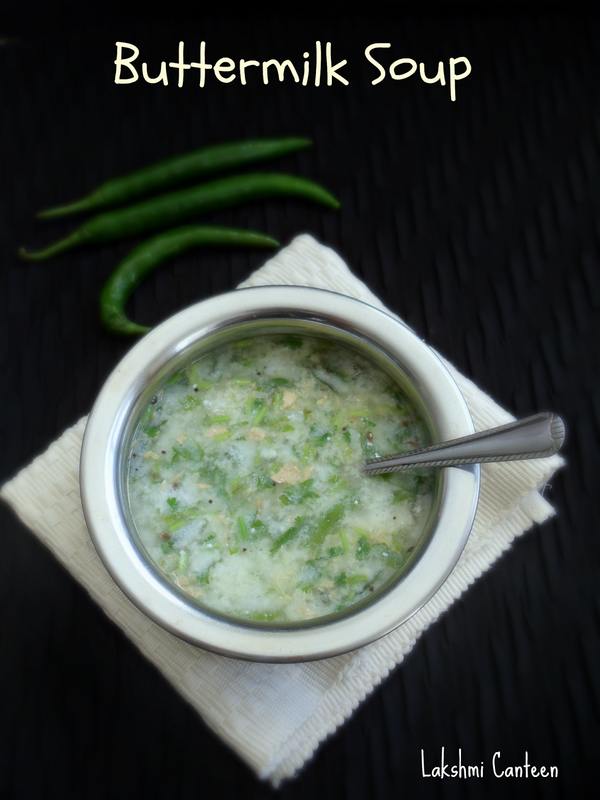 We liked it with our first bite and hence wanted to share the recipe from many days. Making this demands little effort but trust me its worth! Do try and let me know how they turned out for you. 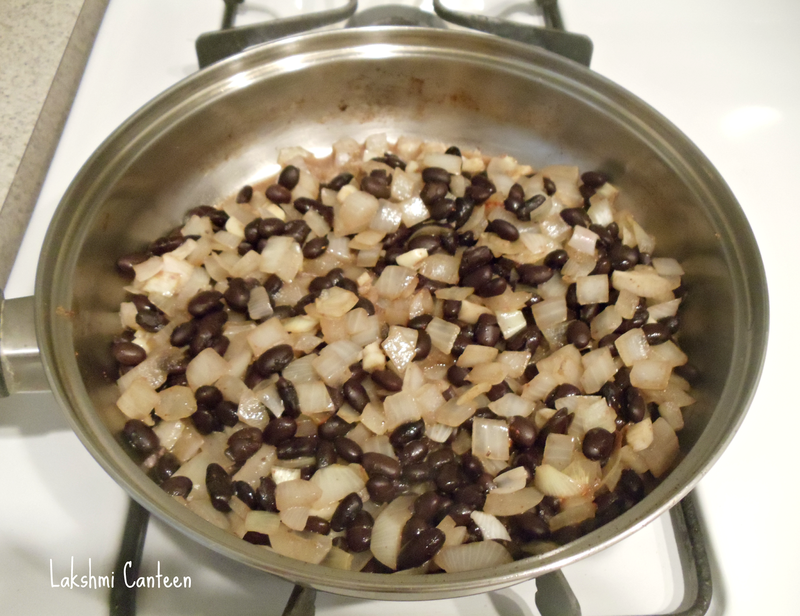 Cooking Black beans - I prefer to cook black beans at home. 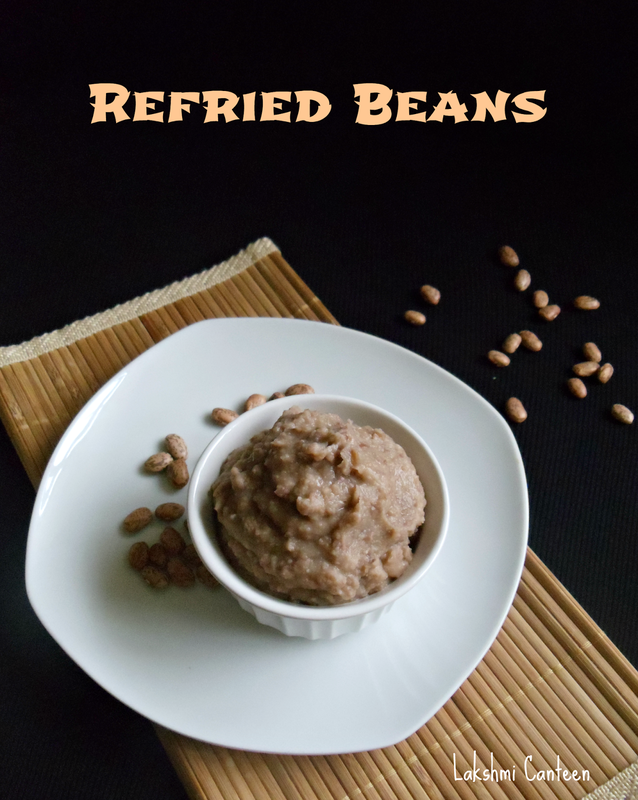 I washed the dried beans and soaked them in warm water for an hour. Then cooked in a pressure cooker with sufficient water and salt, for 2 whistles. Once done, drain off the water. 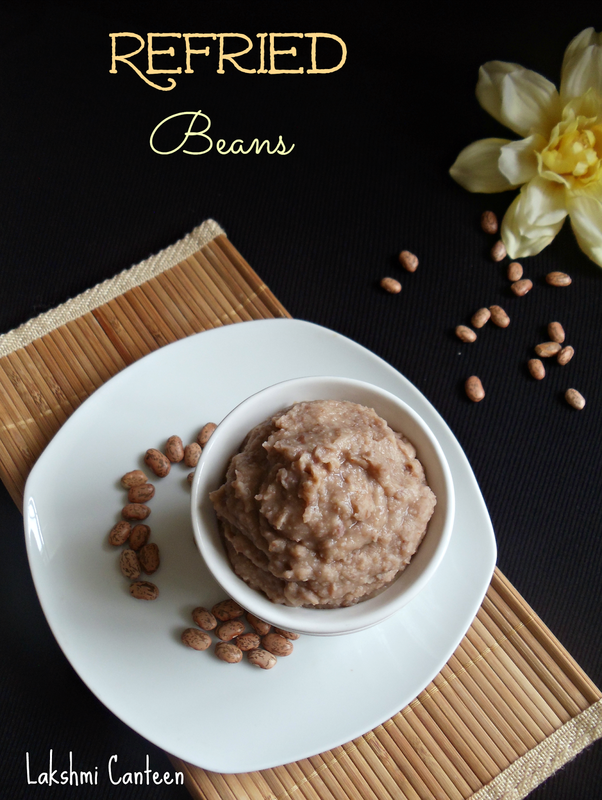 The beans should be soft but should hold their shape. 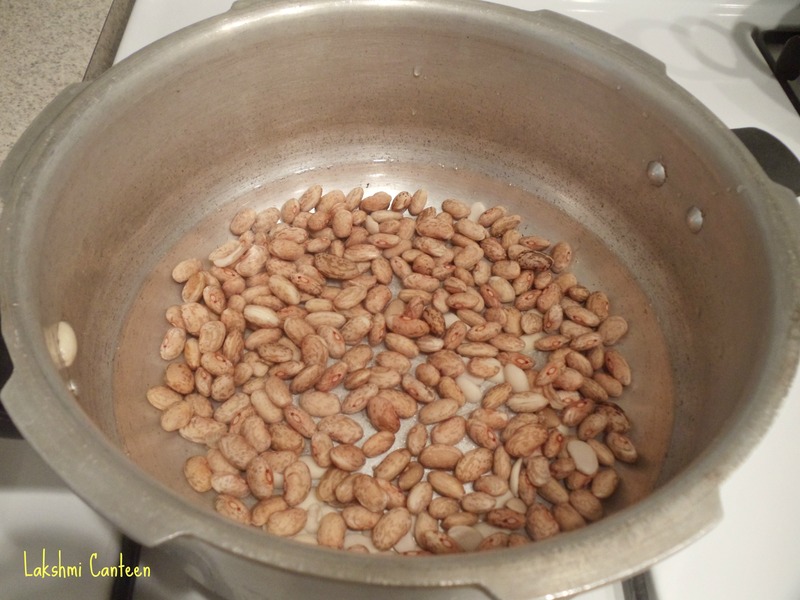 If you don't have a pressure cooker, then cook the soaked beans in an open pot until done (it might take anywhere between 45 min to an hour). 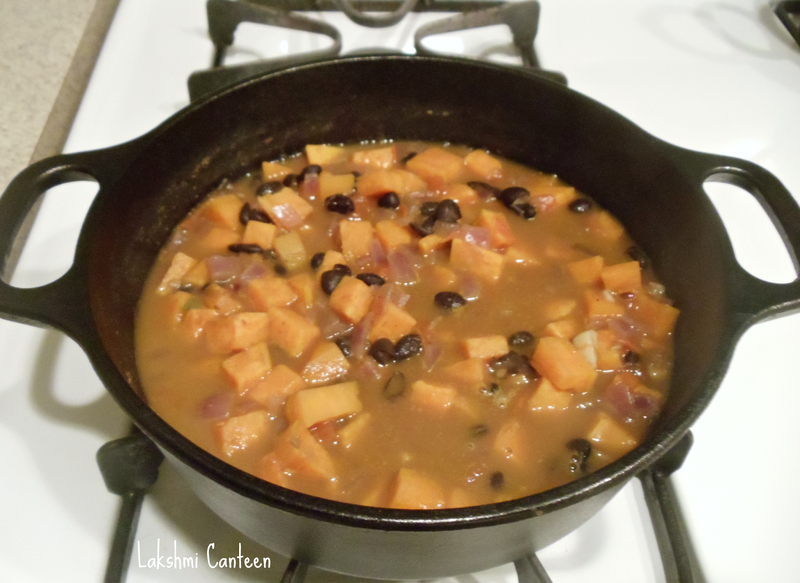 Or you can also used canned black beans. 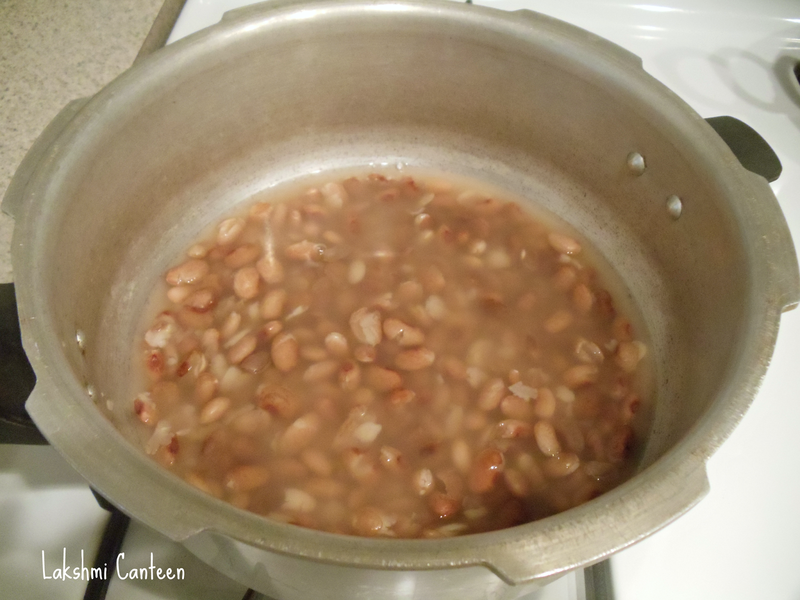 Just rinse the beans thoroughly using water and set it aside. Now heat oil in a pan. 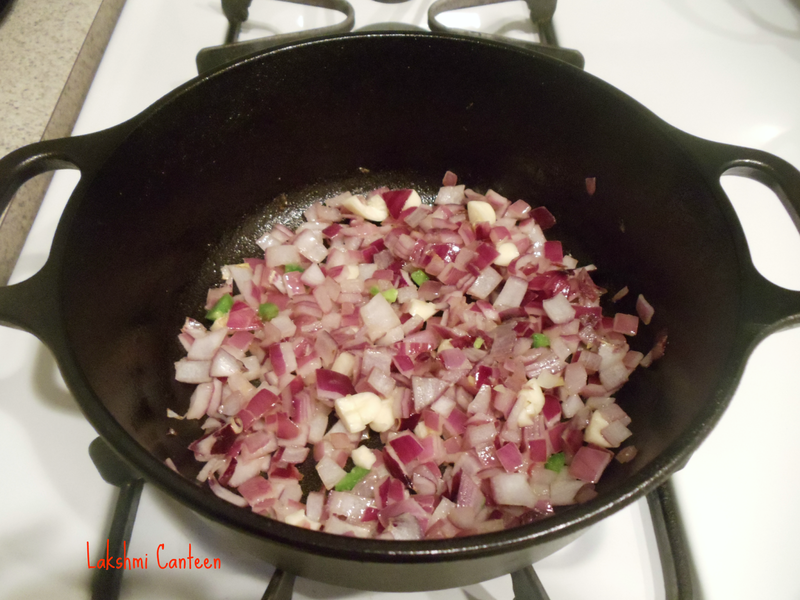 Once hot, add in the chopped onion and garlic. 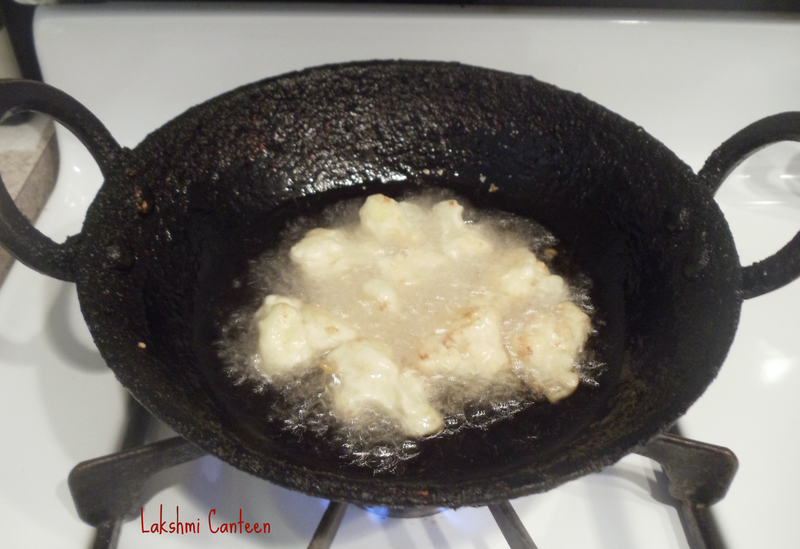 Fry them for few minutes or until the onion softens. Then add the cooked black beans, red chilli powder and mix well. 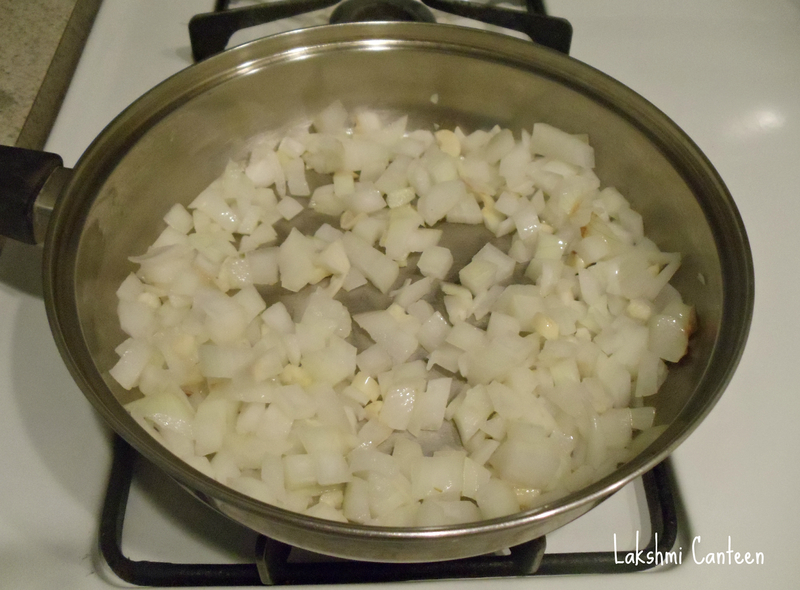 Then add 1/4 cup of water and cook them until all the water evaporates. At this stage check for salt and add if desired. Then turn off the heat and allow them to cool. Add it to the cooled black bean mixture. Set it aside. 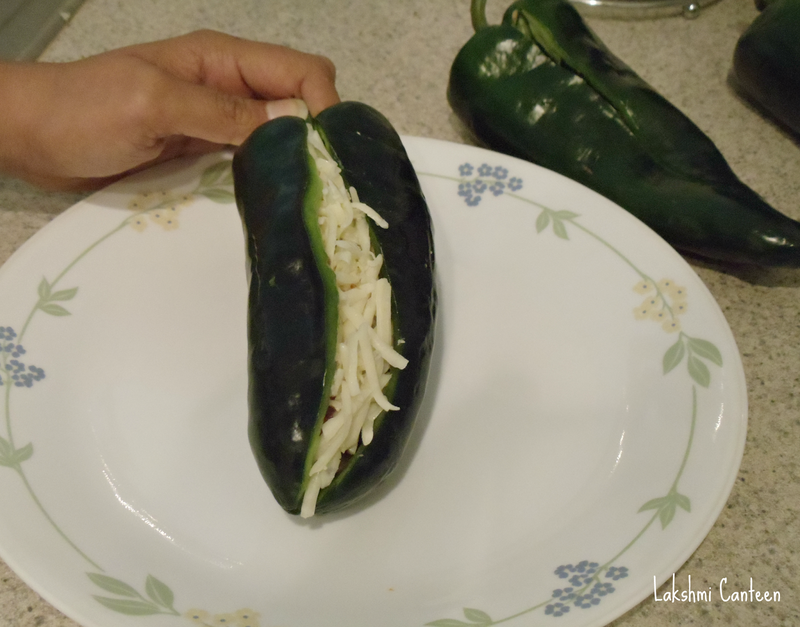 Then grate the cheese and sprinkle lime juice on it. Set it aside. 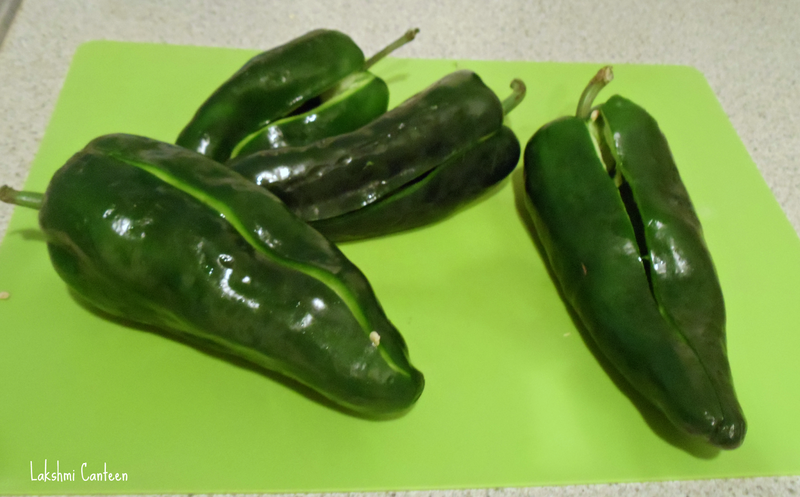 Next step is to prepare peppers. 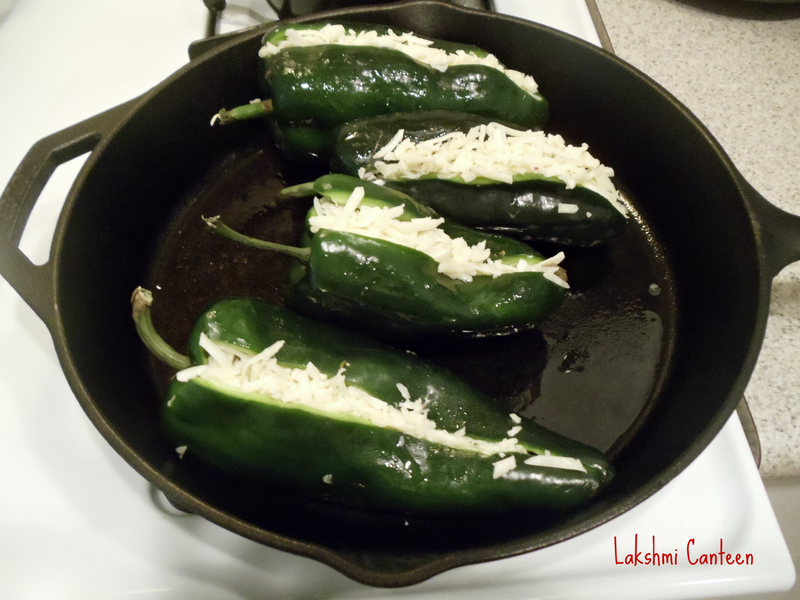 Wash the peppers and wipe it dry using a paper towel. Now using a paring knife cut a slit down the length of each pepper. 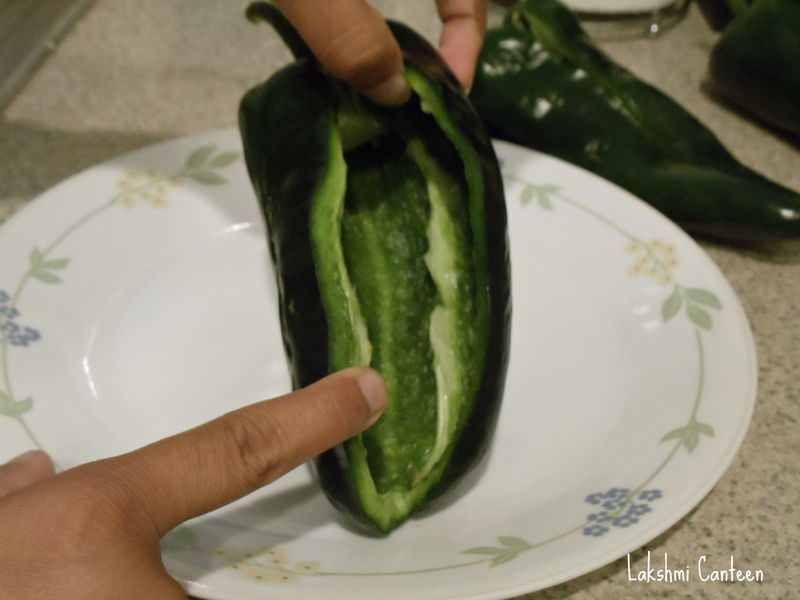 Then carefully remove the seeds without causing much damage to the pepper. Once done, the peepers are ready to be stuffed! 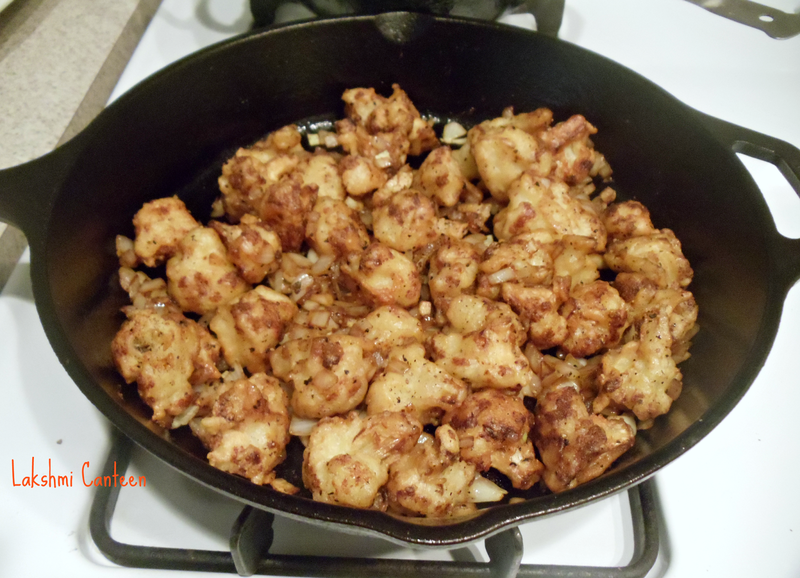 Before stuffing, preheat the oven to 425 F and smear little oil in the baking dish or a cast iron pan. 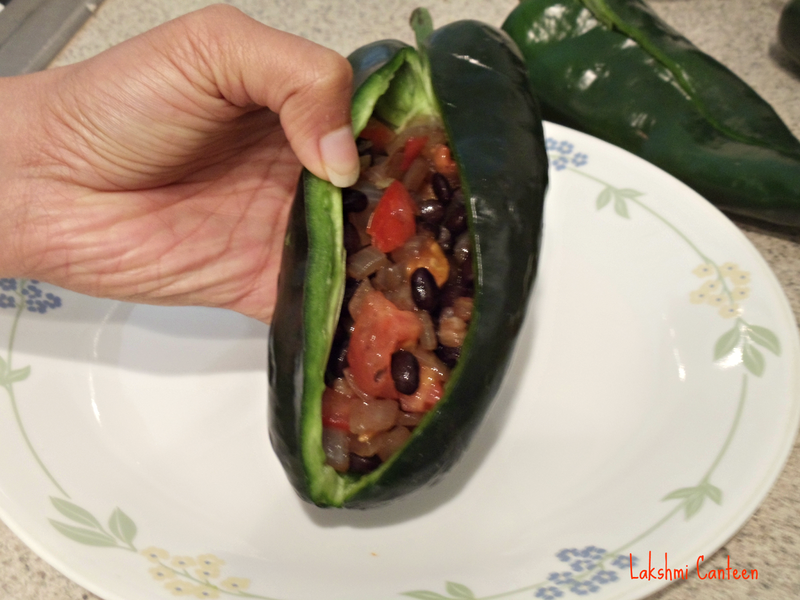 Now, Take a pepper and stuff the bean mixture using a spoon. 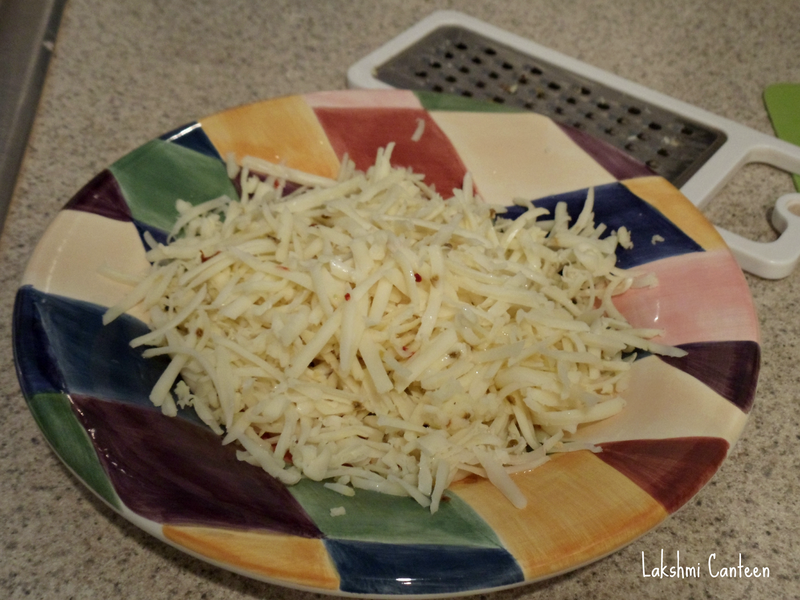 Then top it off with grated cheese. Continue with the rest of the peppers. 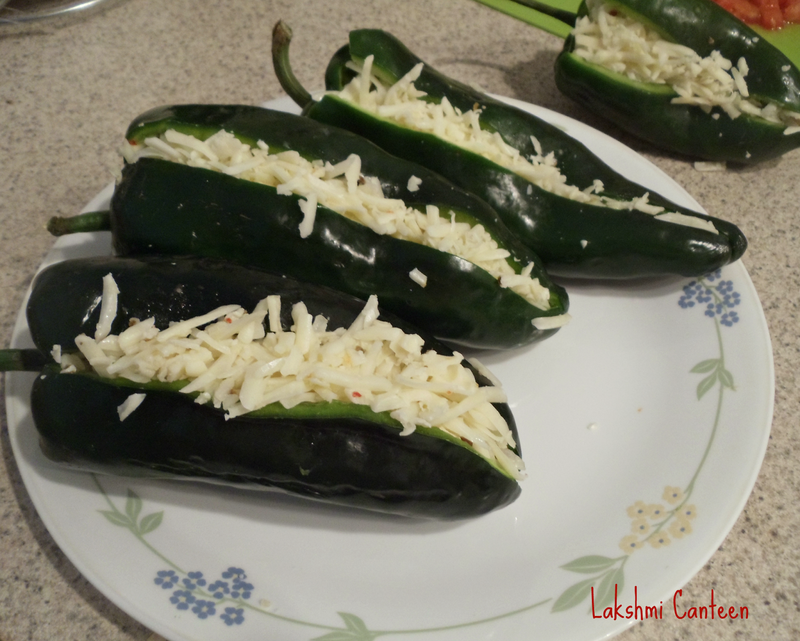 Then place them in the prepared baking dish with slit side up and smear little oil on the outer surface of the peppers. 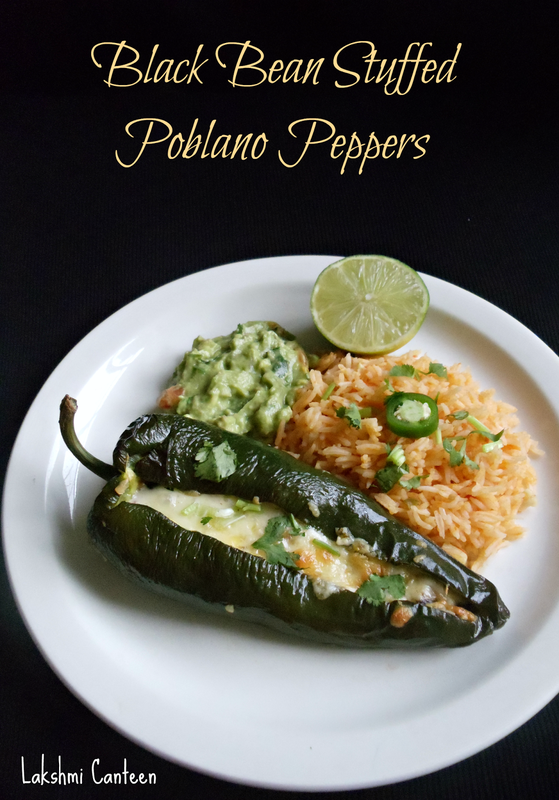 Bake them in the oven for around 25 minutes or until the peppers are well roasted and tender. 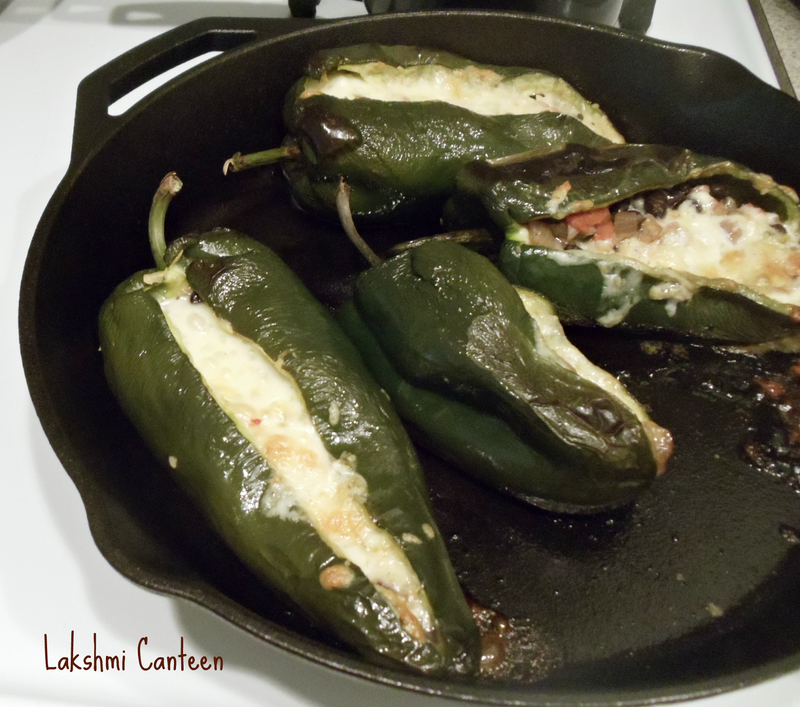 Black Bean Stuffed Poblano Peppers are ready!! Garnish with chopped cilantro and serve it hot. I served it along with Mexican rice and Guacamole. Above measurement serves two people. 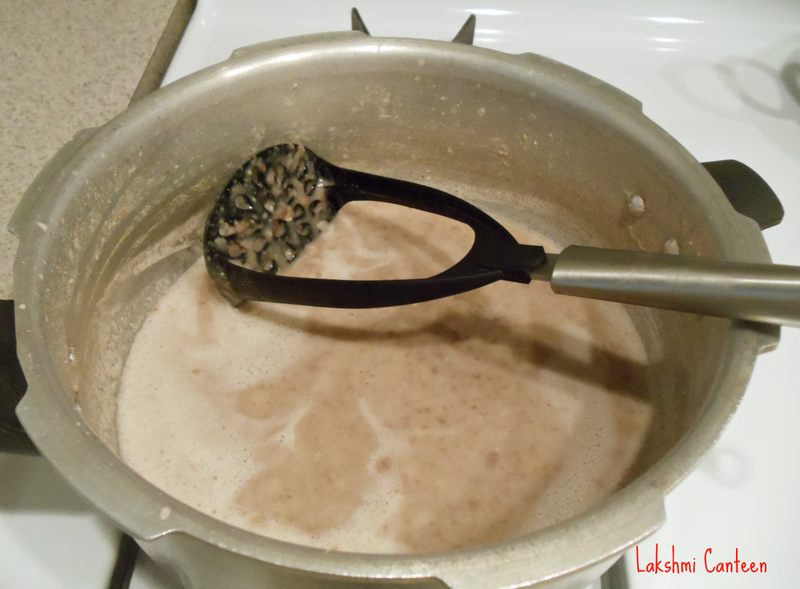 Notes: #The original recipe calls for cooking beans in beer. I skipped it as we don't consume alcohol. #I have used only one type of cheese. You can also use multiple cheese. 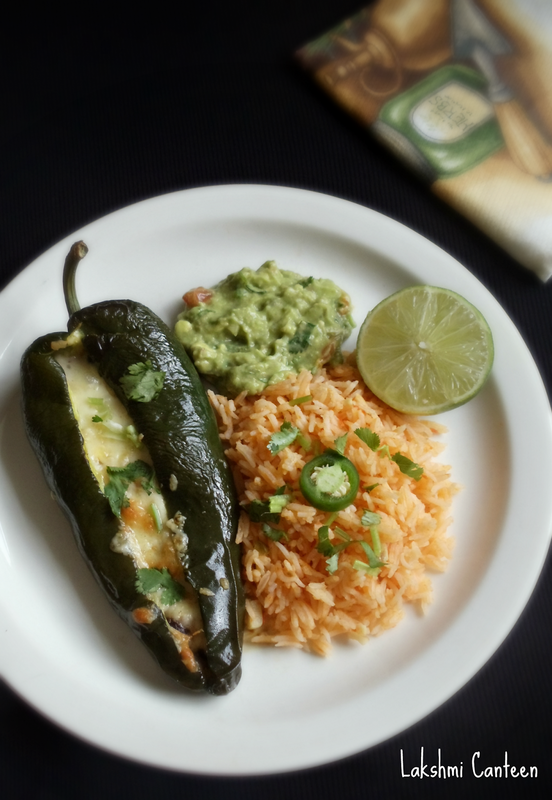 #The extra effort of making guacamole and Mexican rice is worth as it pairs very well with the stuffed pepper.